Lloyd Cobble is responsible for overseeing all aspects of the Multi-Family Property Management Services, including the operational and asset performance of the wholly-owned and third-party managed portfolio consisting of apartments and Home Owners Associations. 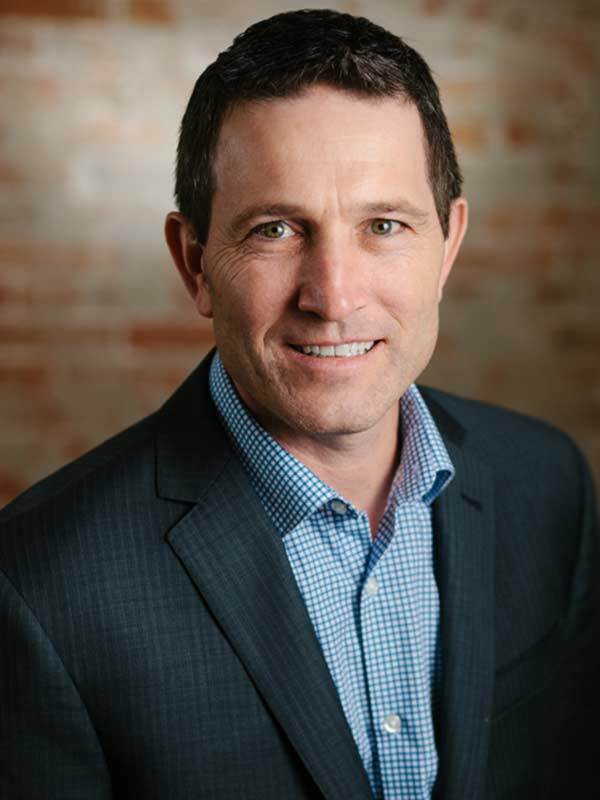 Prior to joining Oberer Companies, Lloyd built his career in Real Estate at Eagle Realty Group, a Western Southern Life Insurance Company, where he held several positions over a 16 year period, beginning in the accounting department. Lloyd worked through the ranks to the role of Director of Operations for multi-family property management, where he had asset and property management responsibility for a multifamily portfolio consisting of 40+ communities with over 7,000 units covering a five-state area. Lloyd’s more than 19 years of experience includes property acquisitions and dispositions, budgeting and financial analysis, condominium conversions; student housing, market rate and low income housing; as well as experience leasing office space in major markets across the country. Lloyd earned a Bachelor’s of Business Administration from Thomas More College and holds a State of Ohio Real Estate Salesperson License. He currently serves on the Board of Directors and the Legislative Committee for the Greater Dayton Apartment Association.